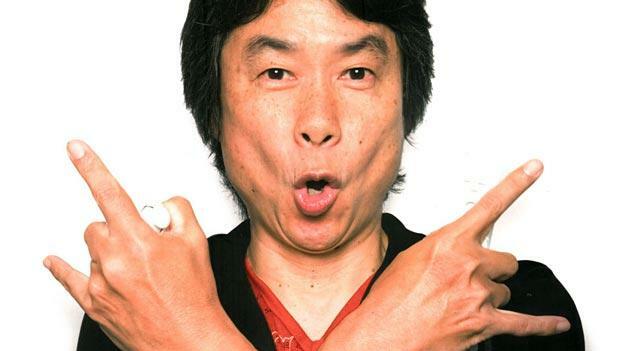 My days aren’t complete until I hear more of Miyamoto’s excruciatingly interesting hints that a new Nintendo franchise is on its way. Two years ago he announced that he was working on a new character and only this month he hinted that he was working on small but important projects for the Wii U. Now, in an interview with the Guardian newspaper he teased that new characters were on their way and that there was a “strong possibility” that they would be introduced soon. I don’t have a big list of ideas I want to realise, I usually come up with new ideas while I am working on other games. That said, there’s a strong possibility we will introduce some new characters to the scene soon. Awesome. It has been awhile since Nintendo made new characters. Thank God… I’m sure I’m not the only one that’s tired of Mario.